Prestashop Geo IP module allows you to monitor the residence place of your registered customers and track the location of their orders. 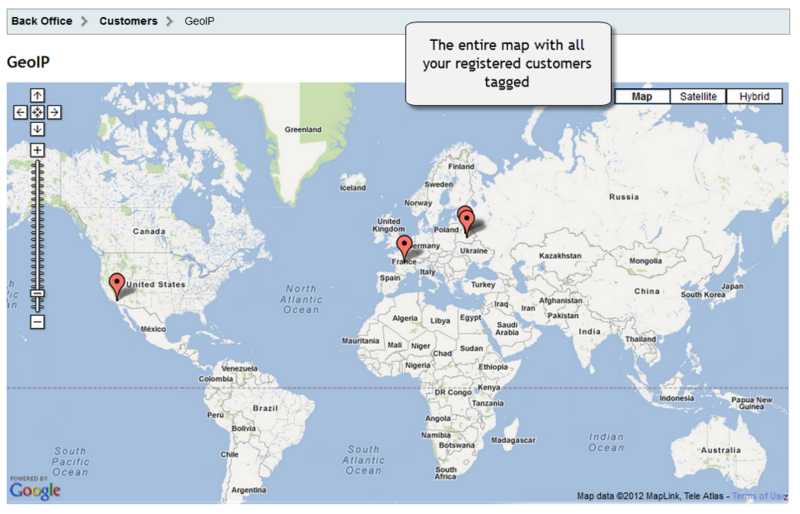 Expand the map of your clients in admin panel and detect where your products are popular and where are not claimed yet. Location markers are displayed on Google Maps with zooming provided. 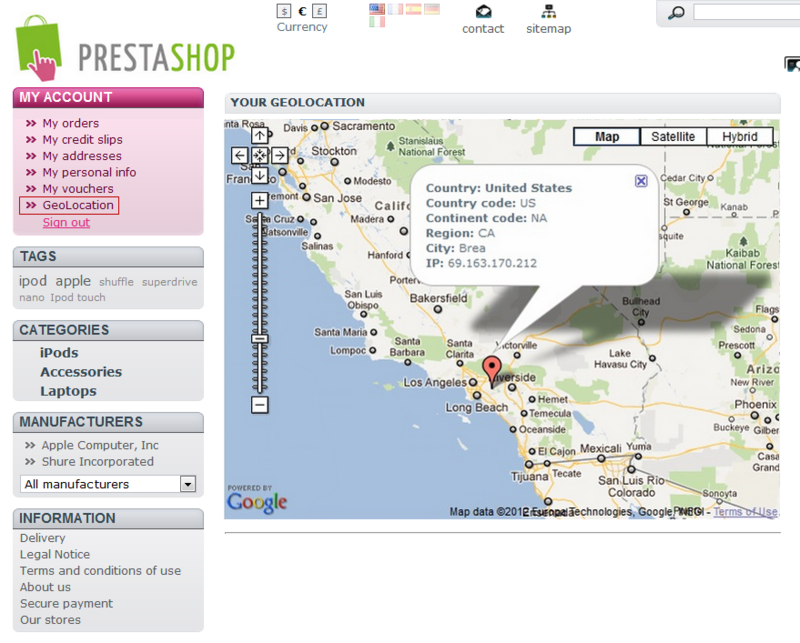 With Prestashop Geo IP it is possible to view location statistics of your clients. 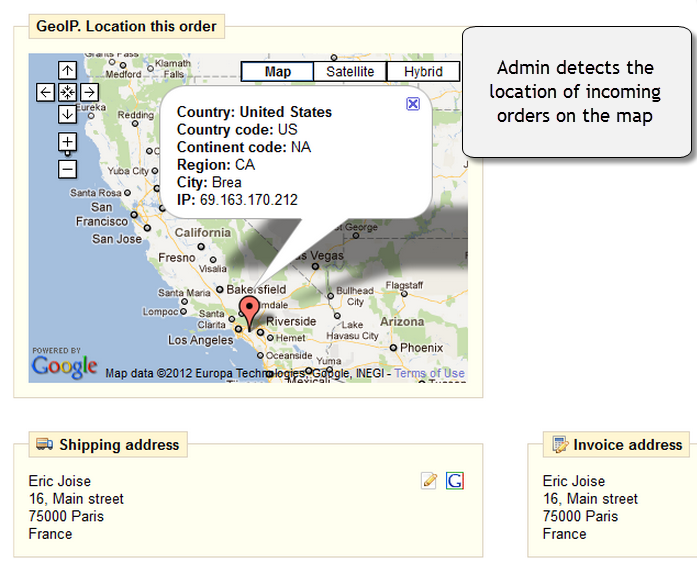 Their IP will be always detected, and admin is able to monitor their residence and addresses where orders came from. 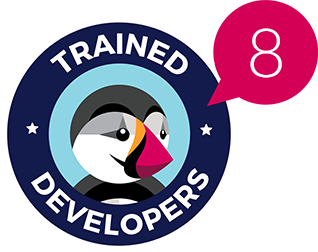 This information is essential for you to be aware of regions, where your store is distinguished and at the same time to know which areas require more attention. All registered users will be pointed out on the map with markers. 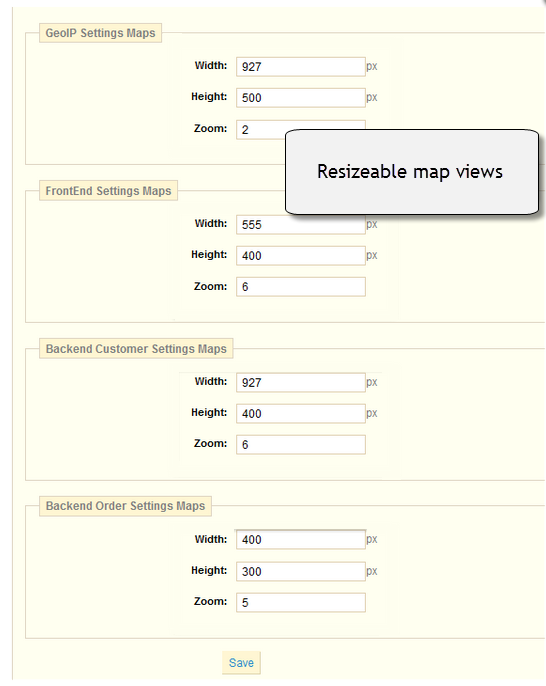 You see customers’ countries, using Google Maps with zooming and resizing functions. Users also have the opportunity to see own location in their profiles. 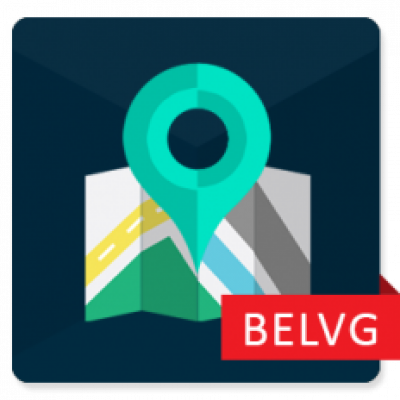 If you have questions about Geo IP, contact our support team at store@belvg.com.